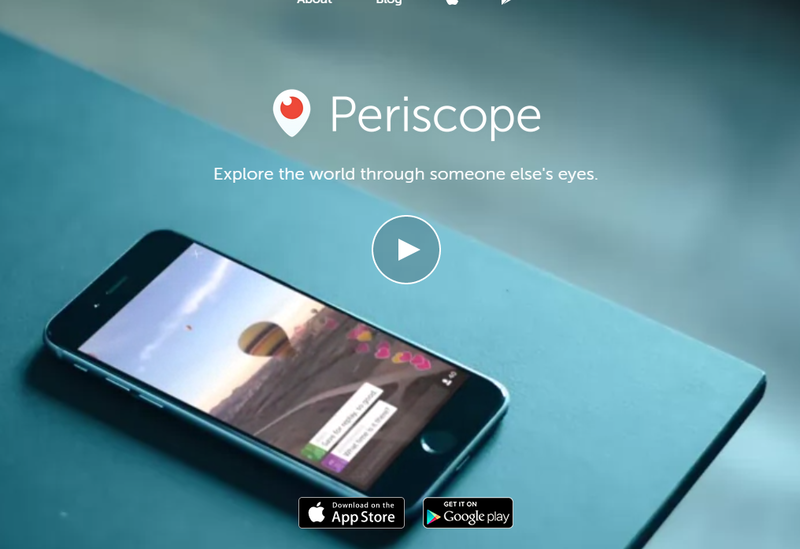 How Marketers can use Periscope & Meerkat to improve Customer Relationship Management? 6) Grow your audience base by collecting the email ID’s of the viewers & sharing the info about your future live acts. 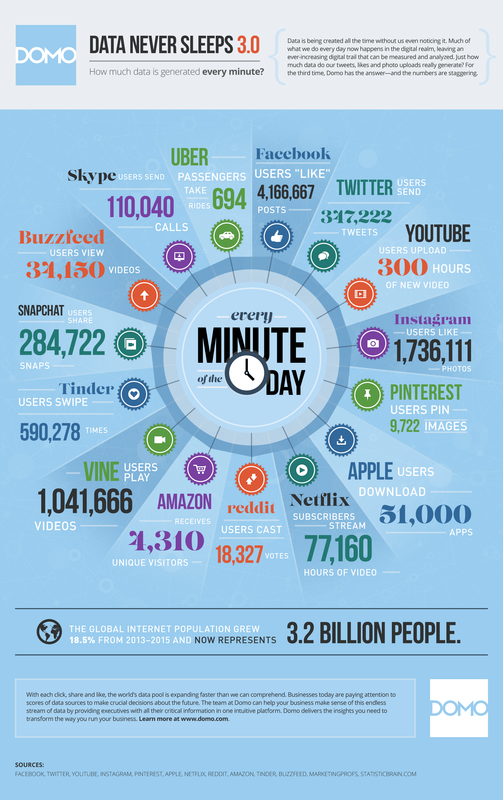 Data Never Sleeps – What Happens in One Minute on the Internet? The global internet population grew nearly 20% – from 2.4 billion to 3.2 billion people. Instagram is fast emerging as a perfect spot for campaigns. Land Rover fans can enjoy two fictional, Instagram adventure stories. The first story is @SolitudeInSawtooth, follows the outdoor journey of a young couple as they explore Sawtooth National Forest in Idaho. 2nd Story is @BrotherhoodOfWonderstone follows two brothers as they embark on an expedition through Kanab, Utah. This chart shows illustrates the revenue growth of action sports camera maker GoPro since 2012.